Tell us about your blog Colour-Bloc and the services you provide in your art consulting business? My blog has become a creative space for me to write about ideas and inspiration. I really use it as a daily visual journal, for my professional and personal needs. Whether it's a new artist that I want to introduce a collector to or a home tour that fits my design taste perfectly, I'm constantly referring back to my posts. My blog has also been an amazing business tool. Some of my best clients have found me through my posts. My services are very customizable and specific to each collector's needs. I handle everything from sourcing a painting for your dining room to figuring out the necessary details for shipping and framing artwork. I feel fortunate to be able to mix my appreciation for art and design into one job! Who or what inspires you in your work? Do you have specific colors or types of art you consistently gravitate towards? It may sound cliché but I'm extremely inspired by J.Crew's creative director, Jenna Lyons. Her ability to mix unexpected colors, textures and patterns is mind blowing to me and I try to always add that element of quirky cohesiveness to each collector's home. I've noticed my taste in preferable color palettes and artwork is always evolving. Although I think I'll forever be drawn to peaches, marigold, and cobalt, I find myself constantly adjusting my favorite color palette based on the season or my state of mind. Where would you like to see your blog & business go in the future? Of course I'd love to see my brand grow with the increase of collectors and therefore expanding with more employees. It would also be a dream to have an online shop through my website where people could easily purchase affordable artwork. Maybe one day! 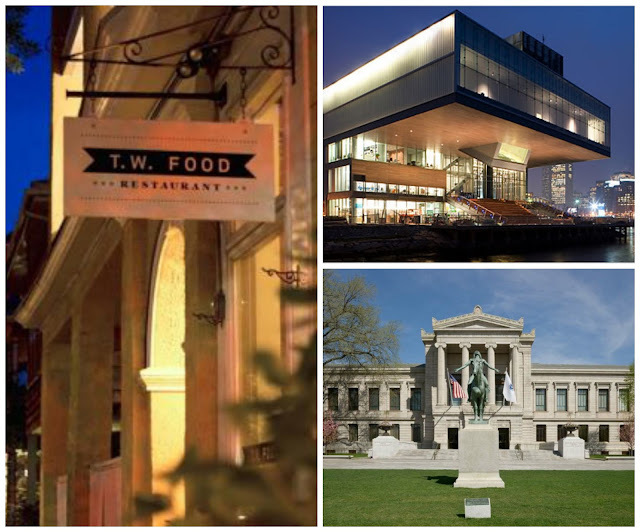 Whether it be a museum, restaurant, or boutique, what are your favorite local Boston spots? Naturally I have favorites for all the above! My museum of choice is a tie between Museum of Fine Arts and Institute ofContemporary Art on the Waterfront. My current go to restaurant is TW Food in Cambridge; it reminds me of a spot you'd find in Brooklyn. 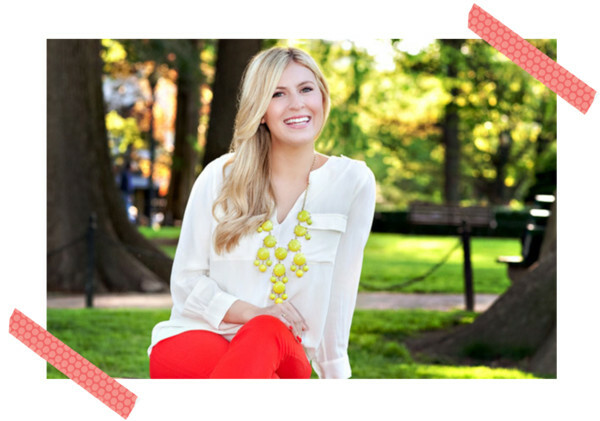 I'm also thrilled my absolute favorite local boutique, Dress, is moving to my neighborhood in a few weeks! Tell us a bit about the person behind the blog, what you like to do on your free time, personal style in fashion or home decor, guilty pleasures, favorite art etc. 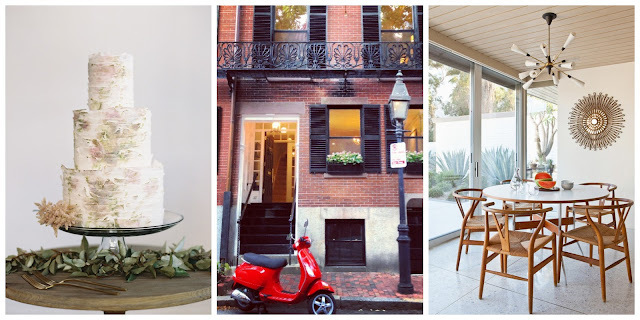 I'm in the process of planning my wedding and moving into a new home, so in my free time I can be found pinning inspiration! I'd definitely call my home decor taste classic with modern twists and splashes of color. For our next move, I'm leaning towards a lot of neutrals with a few furniture statement pieces and bold artwork. My guilty pleasure is definitely delicious sweets and weekly nail appointments.